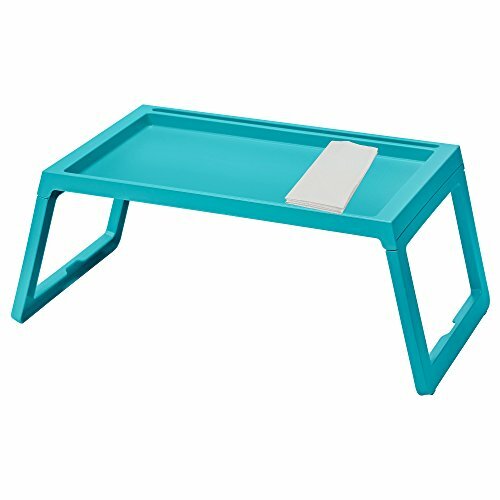 Foldable legs make the bed tray easy to store without taking up extra space. Charging your tablet is simple, as the bed tray has a hole for the cable. You can stand your tablet or book securely in the groove. Good to know Maximum load for the bed tray is 55 lbs. Care instructions Wipe clean with a damp cloth. Foldable legs make the bed tray easy to store without taking up extra space. Charging your tablet is simple, as the bed tray has a hole for the cable. You can stand your tablet or book securely in the groove. View More In TV Trays. If you have any questions about this product by Klipsk, contact us by completing and submitting the form below. If you are looking for a specif part number, please include it with your message.